The Main building at the front side has two small statues of angel at the top. 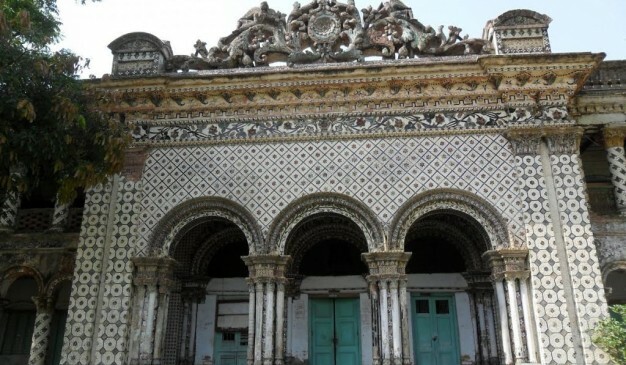 That’s why local people know this as Porir Dalan (পরীর দালান) which means a Palace of Angel. 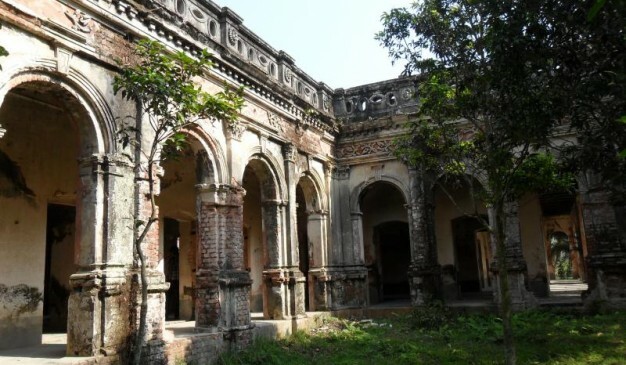 Main building of this Zamindar Bari (জমিদার বাড়ি) is currently using as an administrative building of Hemnagar (হেমনগর) Degree College, but the other buildings at the back side is empty right now. There it has approximately 25 rooms inside. 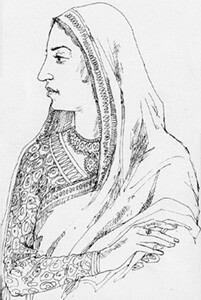 The Zamindar (জমিদার) was slight cruel and rude on the peasants. They were coerced to follow few rules. For example, if anyone wanted to pass this palace premise, he/she must had to continuously keep vowing and walking backwards with bare feet. 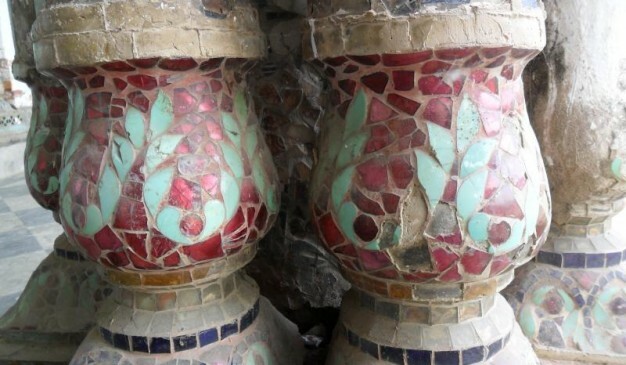 Such things must have poured the heart of locals with hatred and grief. That’s why the powerful Zamindar (জমিদার) had to escape from the place during the country’s separation. Along with the buildings, the whole premise was having 7 massive ponds (only few are right now available). Local people say those 7 ponds are for the seven ladies (daughters and sisters of the Zamindar). 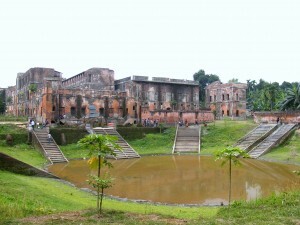 Dhonbari Zamindar Bari is very near from this place. 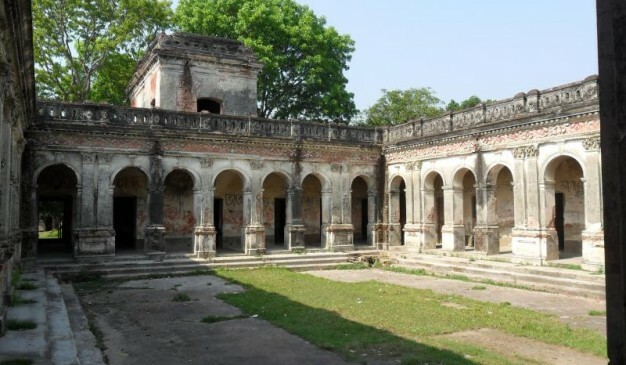 Hemnagar Zamindar Bari (হেমনগর জমিদার বাড়ি) is located at the Hemnagar (হেমনগর) of Bhuapur Upazila (ভুয়াপুর উপজেলা) of Tangail (টাংগাঈল) district of Bangladesh. 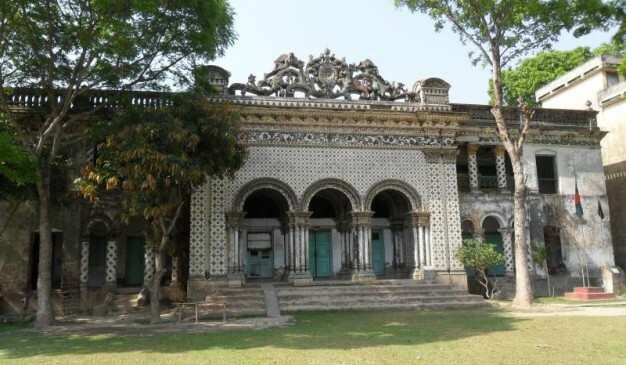 This Zamindar Bari (জমিদার বাড়ি) has a bookish name as “Angel Palace”, but local people know this as Hemnagar Rajbari (হেমনগর রাজবাড়ী) or Hemnagar Rajbari (হেমনগর রাজবাড়ী) College. 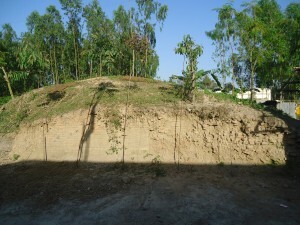 1) There are two ways you can take to come at Tangail (টাংগাঈল) district from Dhaka. Using bus or using Train. From Tangail (টাংগাঈল), just hire any CNG driven auto rickshaw to drop you at Hemnagar (হেমনগর). It will be around 200 taka or less. 2) Another option can be coming at Gopalpur (গোপালপুর) or Bhuapur Thana (ভুয়াপুর থানা) using direct bus from Mohakhali (মহাখালী) Bus Terminal. After that use CNG vehicles to reach near to the palace premise. 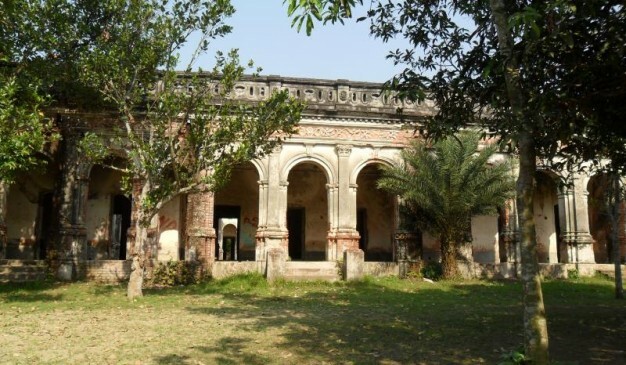 GPS coordinate of the Hemnagar Zamindar Bari (হেমনগর জমিদার বাড়ি) is (24°33’56.41″N, 89°51’12.50″E). It would take approximately 1 hour and 55 minutes to go Tangail from Dhaka City, via Kaliakair and Tongi. The distance is around 84.0 km. From Mohakhali (মহাখালী) bus terminal, several buses use to run for this district. 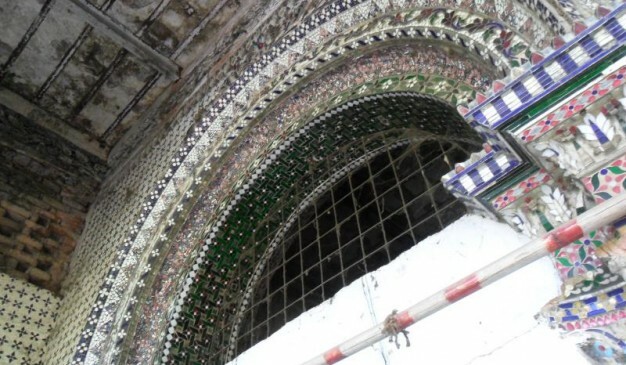 It takes around 2-3 hours to reach there. Probably the Nirala (নিরালা) is the best service. After that Jhotila (ঝটিকা), Dhaleswari(ধলেশ্বরী) can be second choice. Also, you can go there by train, but I don’t know much about locomotive services. Transport fare from Dhaka to Tangail is Tk. 150 per person (subject to review). Passengers should to reach at bus stand at least before 10 minutes. Passengers cannot carry illegal goods with him/her. In case of carrying illegal goods, the authority is not responsible for that. Smoking is not allowed in bus. If passengers come late at the bus stand and miss the bus, transport fare will not be given back to them. 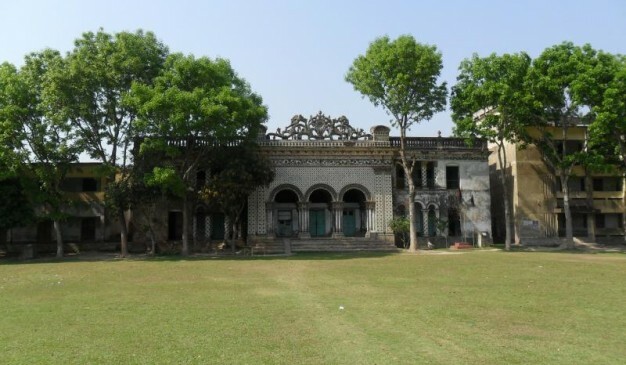 Take pictures of this beautiful Zamindar Bari. 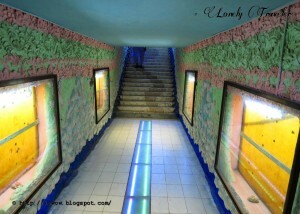 You can also search for nearest visiting places. 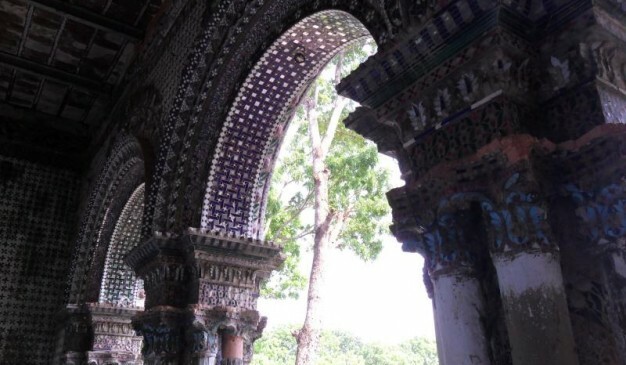 It’s better to travel this Zamindar Bari (জমিদার বাড়ি) during weekends or at government holidays. Otherwise you’ll find this area packed with college students. 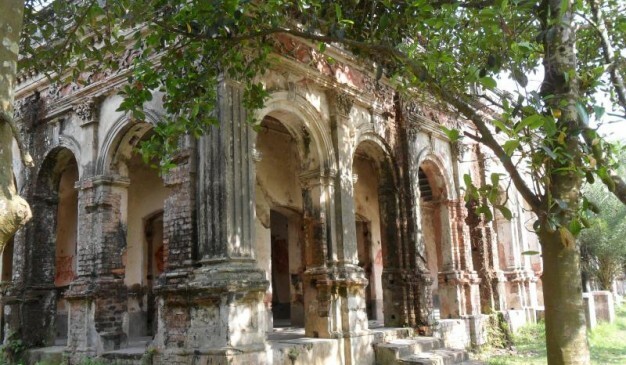 Raja Viratnagar (রাজা বিরাটনগর) palace is the most valuable historical place of Gaibandha. Raja Virat and Panchopandob (পঞ্চপাণ্ডব) whose name are seen in the play Mahabharat. In 1960, Major Sherwill mentioned this as a “Brad Rajar Ghar”. 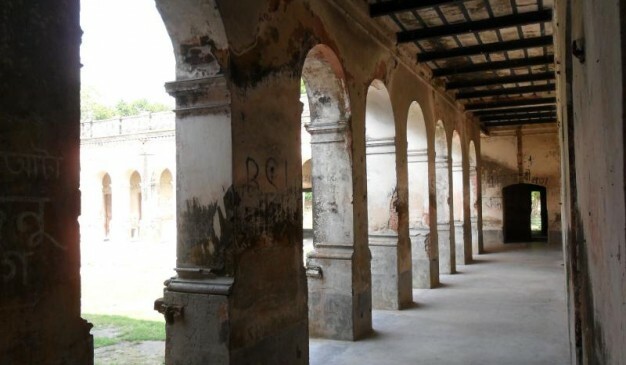 Once upon a time, there was a huge fort in this place. 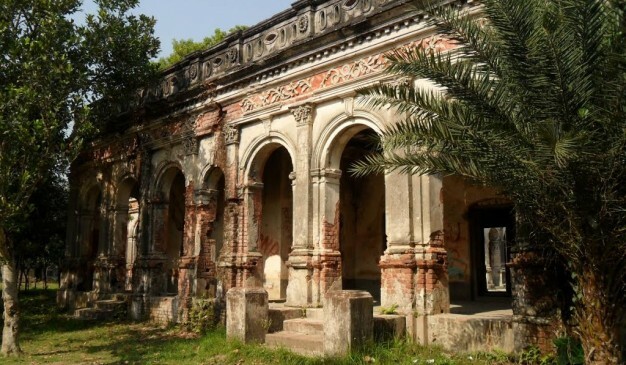 Great historian Rakhaldas Bondopaddhay (রাখালদাস বন্দ্যোপাধ্যায়) published a report in 1925-26 where he mentioned five bronze sculptures and 4-5 mound which were discovered in during the year 1910. 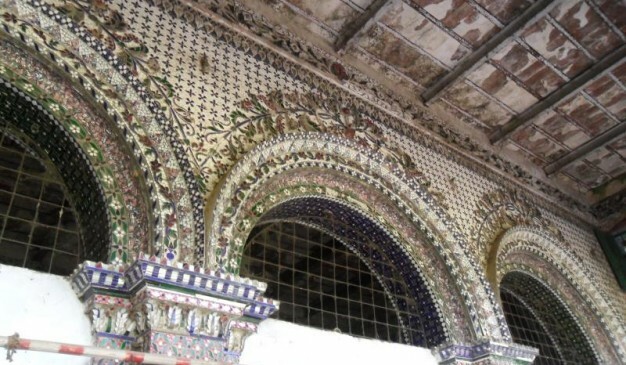 Raja Virat had a huge barns (গোশালা) and about 60000 cows were about. 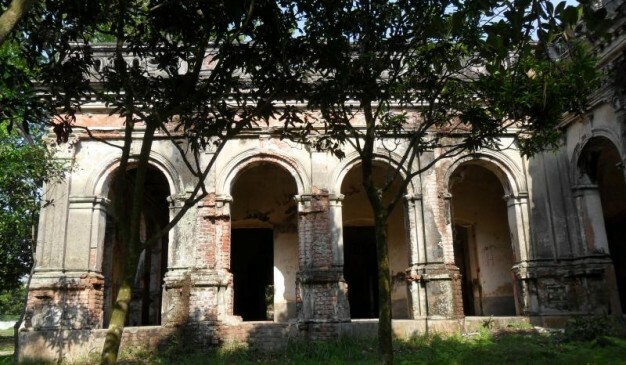 The two younger brother of Panchapandob, namely Nakul (নকুল) and Shodeb (সহদেব), had the responsibility to take care of that barns. 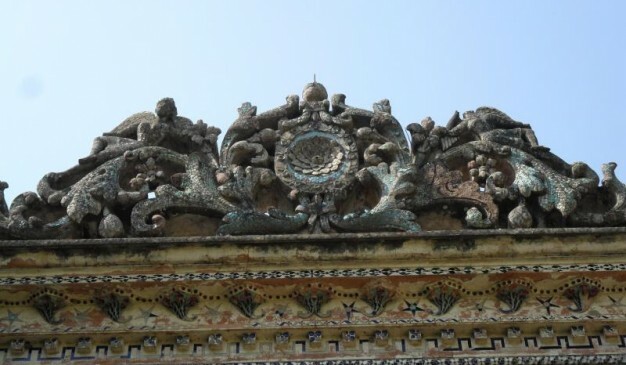 For that reason, the word Gaibandha came from the word barns.